On August 4 2017, I received an email inviting me as a guest speaker at this year's JomLaunch 5.0 held in Kuala Lumpur's TM Convention Center. 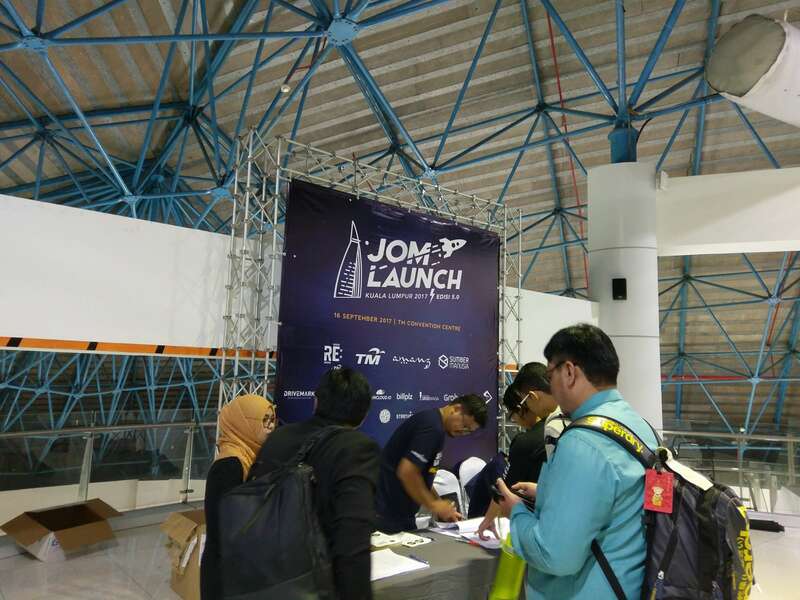 JomLaunch is a platform for members of the JomWeb Komuniti to showcase their projects or products. JomLaunch's aim is to help community projects, open source projects, personal or even commercial projects by giving them definative deadline to get their projects ready by Launch Day. 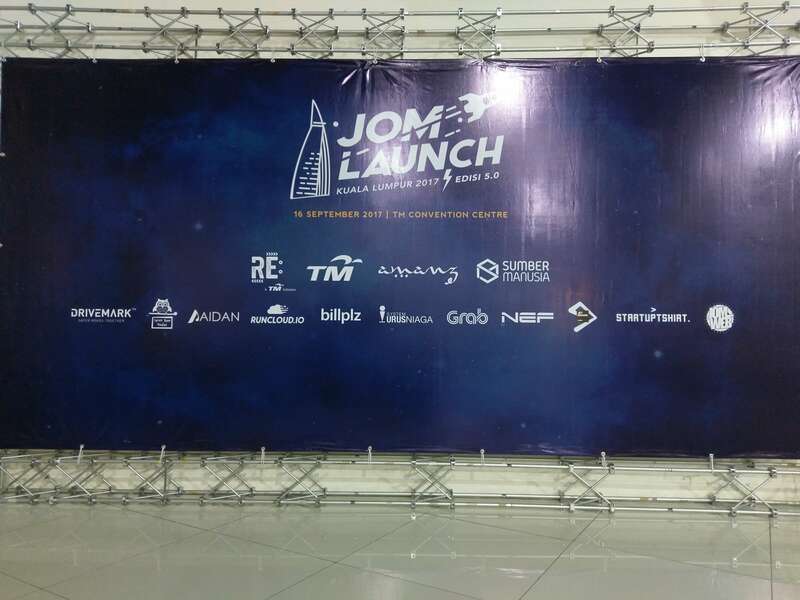 For 2017, JomLaunch 5.0 will be held at the TM Convention Center in Kuala Lumpur on 16th September. 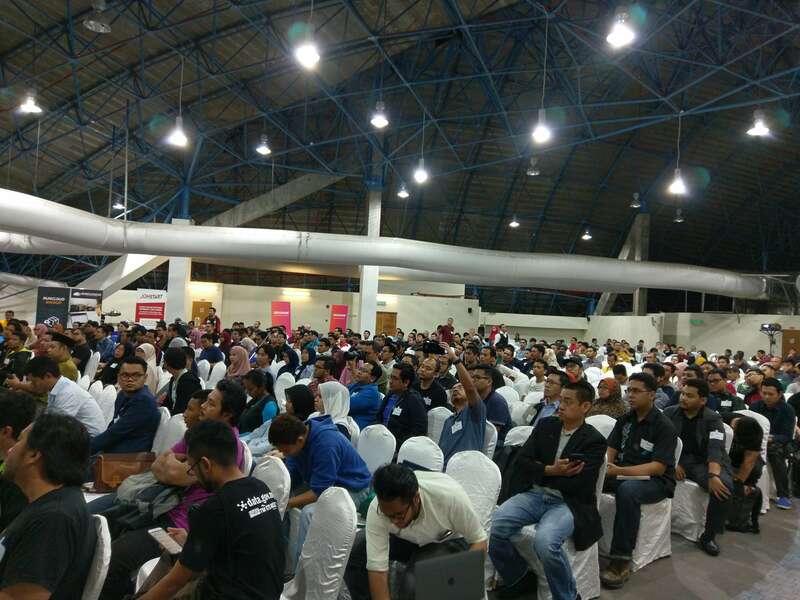 This year's JomLaunch event was attended by 480 people. 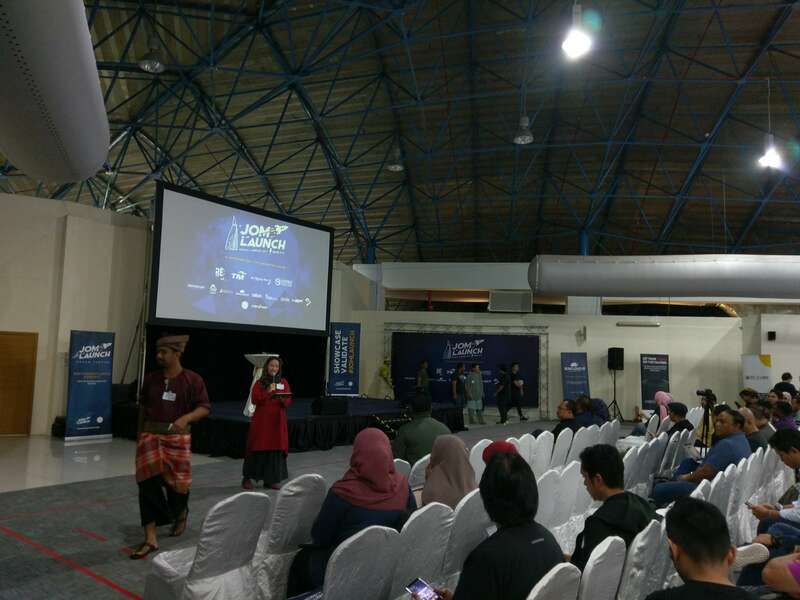 JomLaunch is a one day, single track event, and as many as 19 projects was showcased, supported by 13 local sponsors ranging from multi-nationals to local startups, and they had 4 guest speakers, with yours truly as one of them. 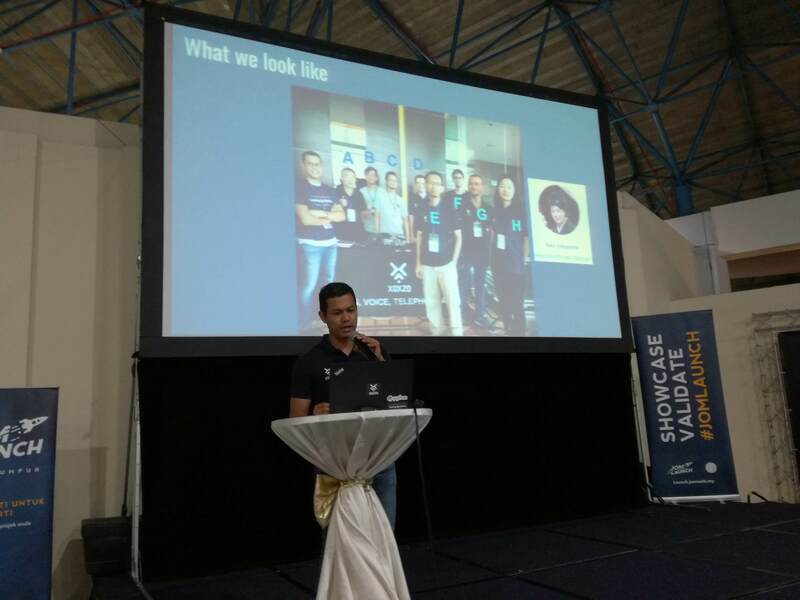 I was the last guest speaker and for my talk, I introduced our team, shared the philosophy that drives us, the values that we want to add to our customers and what all of these end up to. 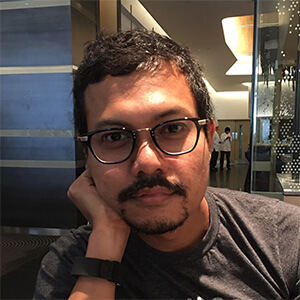 JomLaunch 5.0 Sep 2017 by Iqbal Abdullah from Xoxzo Inc. It was a vibrant community event, and you can see the enthusiasm was shared by all the attendees, speakers, sponsors and organizers. We hope to see better things to come for JomLaunch and JomWeb in the future. Thank you for having us!